During, a recent project I had to create Term Stores automatically by using PowerShell. In SharePoint you can save TermStores in .csv files and upload them with the GUI, so If it can be done with the GUI, there’s always a way to do it in PowerShell. After some searches on Google, I found the TechNet article (http://technet.microsoft.com/en-us/library/ee424396.aspx) that explains the format in which the .csv file must be. However a small mistake can mess everything up. Luckily, I found this great Excel Macro on the Web done by Wictor Wilén. When you’re done writing all your metadata, just click the “Create Term Store File”. The excel macro does it for you in a .txt. 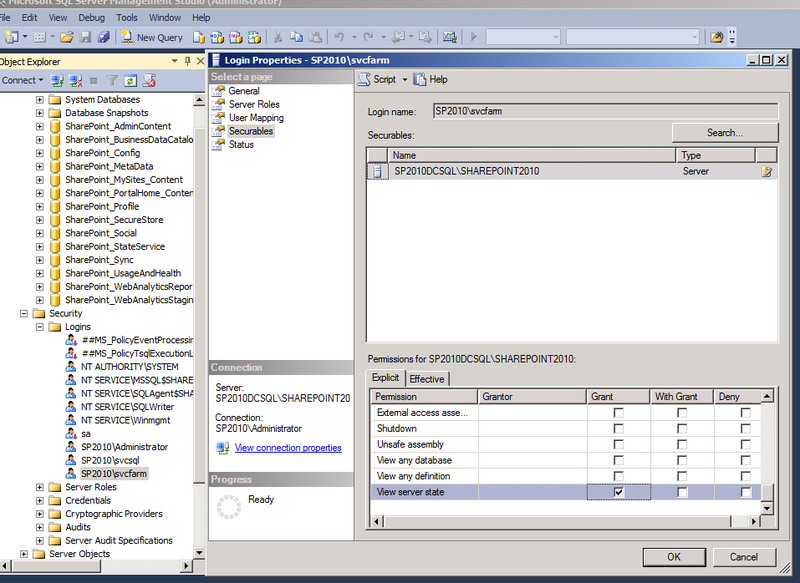 However, I changed the extension to .csv to make sure that it works well with SharePoint. Now, here is the code to import it into SharePoint. Say Thanks if it helped. 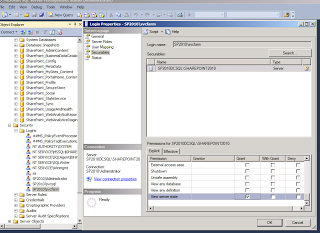 I recently used a PowerShell Script to Deploy a Custom .wsp solution in the Solution Gallery and activate it. However, when running the Install-SPUserSolution command I had this error: Install-SPUserSolution : Unable to load assembly group. 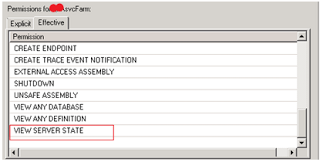 The user assembly group provider threw an exception while trying to provide user assemblies for the specified assembly group. 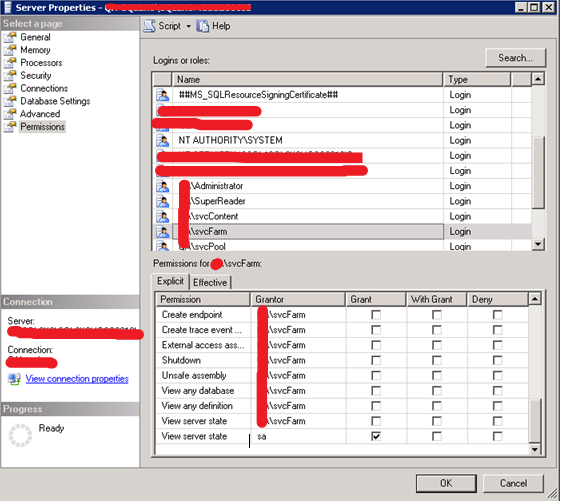 In the WebApplication UserPolicy, add the Service Account used for “Microsoft SharePoint Foundation Sandboxed Code Service” with “Full Control” rights. When installing a new SharePoint server, sometimes it doesn’t let you access your SharePoint sites from your SharePoint server. 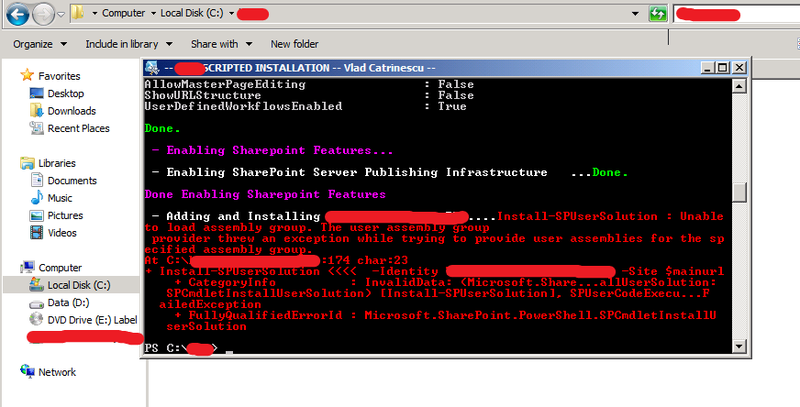 In order to fix this, you can either add the key manually, or do it by PowerShell which is a lot faster :). Write-Host -ForegroundColor White " - Disabling Loopback Check..."
Here is a little script that lets you configure SharePoint Outgoing Email Settings using Power Shell. When you want to do a big script in PowerShell, sometimes it keeps asking you for confirmation even if you did not put the “-Confirm” parameter in your command. The answer is simple, just add -Confirm:$false . There are some rare SharePoint cases where your SharePoint can send alerts to Users but doesn’t want to send anything to Distribution Groups. 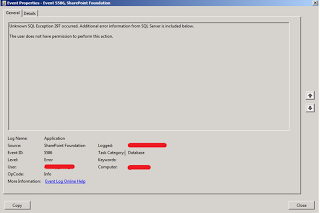 If your SharePoint sends emails to users it means that your SharePoint outgoing email is well configured. The problem actually comes from Exchange. Go into Exchange Management Console> Recipient Configuration > Distribution Groups. Right-click the Distribution Group that doesn’t work, and go into Properties. 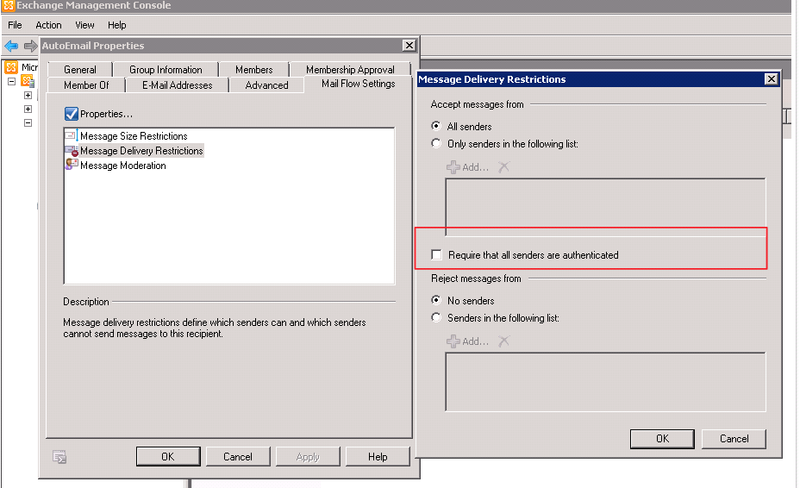 Than go into Mail Flow Settings, and go into the Properties of Message Delivery Restrictions. 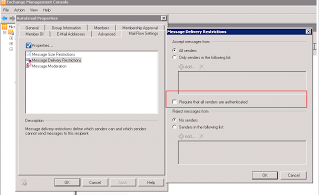 You have to un-check the “Required that all senders are authenticated” check box. Now your SharePoint will be able to send emails to that distribution group. Say Thanks if it helped :). Before you run a SharePoint script to do anything, it’s always good to check if all the required SharePoint services are running. However, we often forget to do that, and when we get deployment errors, it takes awhile to find out that the timer service did not start. Here is a script that you could put at the beginning of your SharePoint scripts, that tells you if the services are running, and lets you confirm before continuing the script. Here is how it looks when all the services are running. It tells you everything is running and also the service accounts they’re running under. 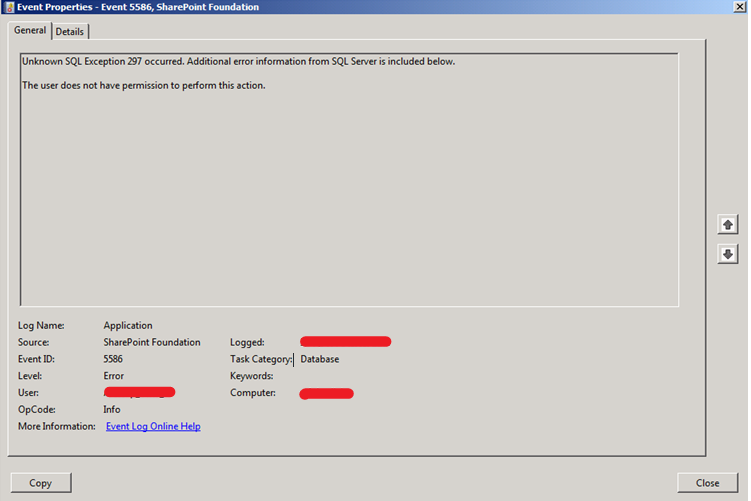 Here’s the error it throws when a service is not running.